We now clean area rugs on our premises. 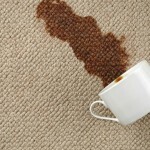 The turn around time for area rug cleaning is very quick. 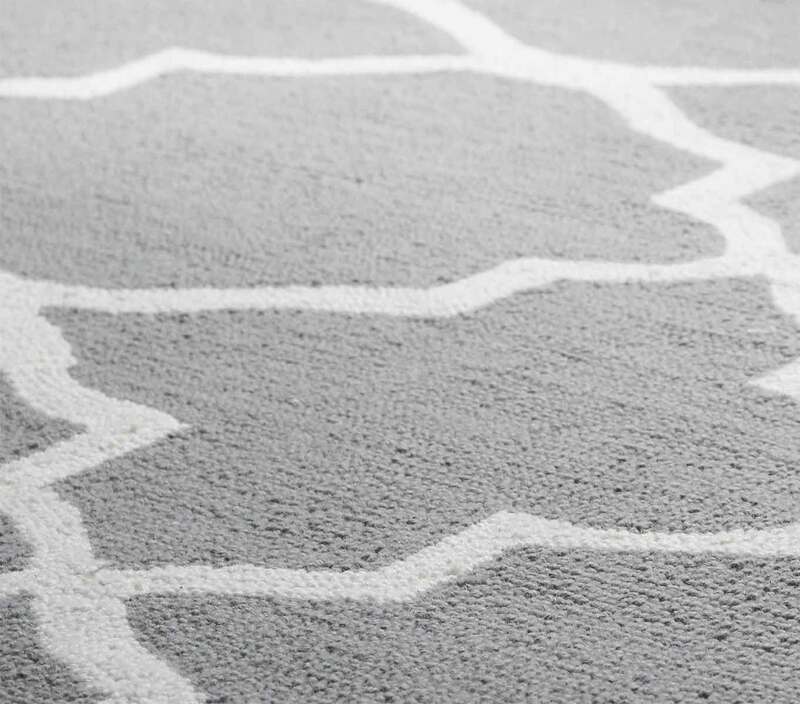 We even offer next day service for your rug if you need it, although some rugs take more time to completely dry than others. Please call us for more information.